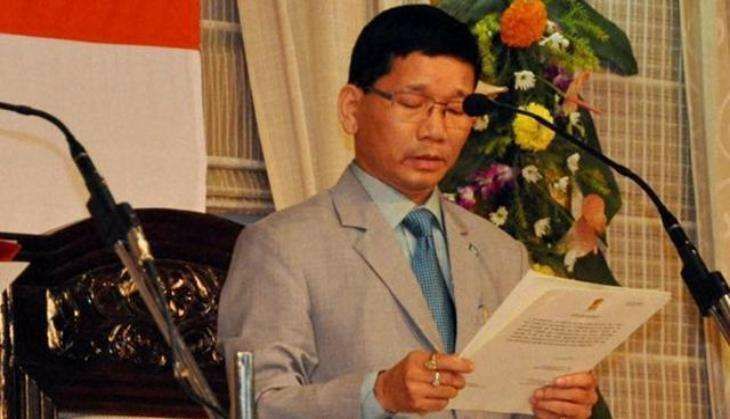 The former chief minister of Arunachal Pradesh, Kalikho Pul, was found dead on the morning of 9 August. He was 47. According to media reports, Pul was found hanging at his Itanagar residence. His wife, Dangswimsai, was also present in the house. Initial reports suggest that the former CM committed suicide last night as he was suffering from depression. Pul became the acting chief minister of Arunachal Pradesh on 19 February 2016. He held the post till July, when the Supreme Court restored former Chief Minister Nabam Tuki's Congress government in the state. The Congress later replaced Tuki with Pema Khandu, who staked claim to power with the backing of 45 party MLAs and two Independents. Pul also returned to the Congress fold along with 30 dissident MLAs. "It is sad and really unfortunate that young leader Kalikho Pul is no more with us," Nabam Tuki told ANI. According to PTI, one of Pul's three wives found him hanging this morning. He is survived by three wives and four children. MLAs from ruling and opposition parties along with ministers, friends and members of public rushed to Pul's bungalow after getting to know about the incident. Why is Pakistan's Azadi Express train covered with posters of Burhan Wani? READ NEXT >> Why is Pakistan's Azadi Express train covered with posters of Burhan Wani?